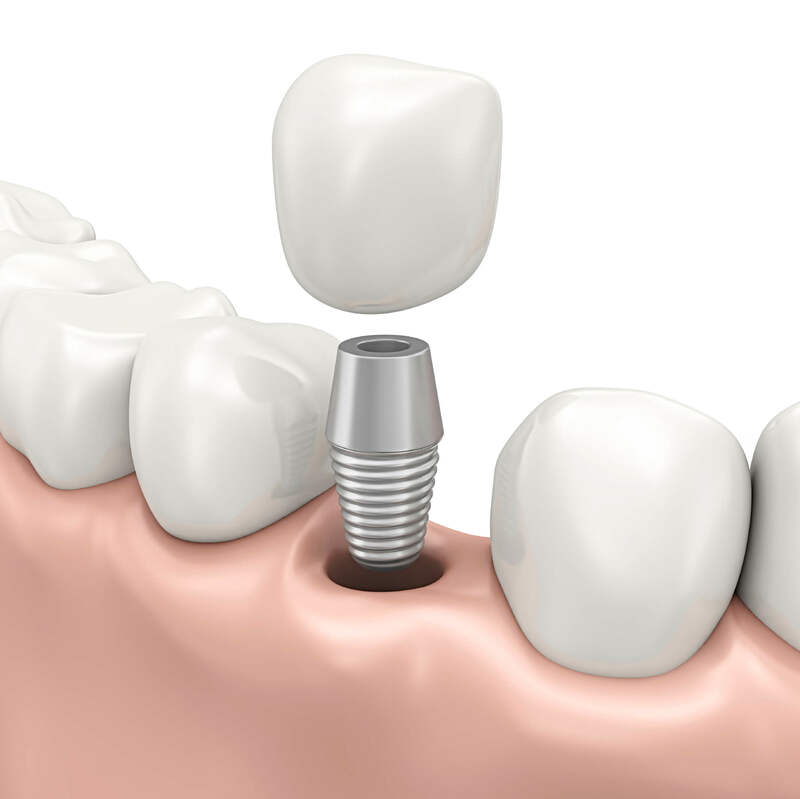 Arden Executive Dental is your source for dental implants in Sacramento, CA. With implant technology, we can durably and comfortably restore patients’ missing teeth. 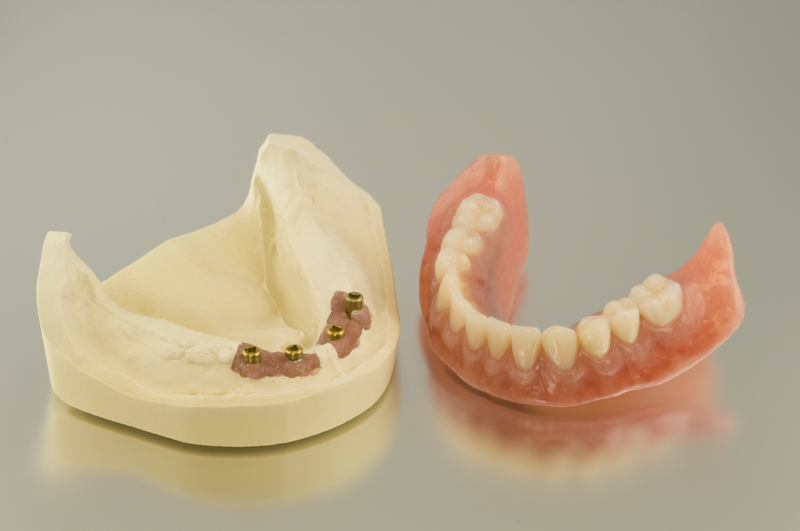 Implants help patients avoid the complications and hassles of less stable restorations, including removable dentures and bonded dental bridges. With Dr. Amini’s help, you can enjoy the life-changing benefits of dental implants. Dental implants are unique in that they replace the root of a missing natural tooth -- no other dental prosthetic can do the same. With a replacement tooth root, patients benefit from better bone health in the long term and can enjoy replacement teeth that feel more like their own, organic teeth. - Surgical Implant Placement - The replacement tooth root of your dental implant is added into bone through a procedure that can take as little as 25 minutes. To make sure that your dental implant surgery is as comfortable as possible, Dr. Mohamed utilizes a local anesthetic to thoroughly numb the treatment site. It’s important to note that there are no nerve endings in bone, making implant surgery a more tolerable process than many patients realize. - Implant Restoration - After your implants has been placed, and naturally integrate with bone to become as strong as possible, Dr. Animi adds replacement teeth to the implant abutment. These replacement teeth, or dental restorations, can be all-ceramic to seamlessly mimic the sheen of natural teeth and look as aesthetically pleasing as possible. In some cases, a patient may have an existing tooth that is extensively damaged, has been broken beyond restoration, or was knocked-out in an accident and needs to be replaced. In that event, Dr. Amini offers same-day implants in Sacramento on a case-by-case basis. For qualified patients with healthy bone volume to support a dental implant, your tooth can be extracted and your dental implant can be placed in the same day at one dental appointment. Dental implants are also ideal for replacing multiple missing teeth in a section of your smile. While a traditional dental bridge can accomplish this by being cemented over existing teeth, dental implants do not require altering or shaving down healthy teeth. An implant post stands alone and can support a single crown or in the event of multiple tooth loss, two or more implants posts can be placed to support a multiple unit dental bridge. With implant-supported bridges in Sacramento at Arden Executive Dental, patients benefit from conservative dental procedures that keep healthy teeth whole and support a long-lasting replacement for multiple missing teeth. For more information or to schedule your consultation with our Sacramento implant dentist, contact Dr. Amini of Arden Executive Dental today.